ByFaith Farm is very thankful to the following individuals and organizations who have gotten their hands in the dirt with us. Your time and talent is invaluable to the mission of the farm. Want to become one? Let’s talk! Here is a list of our current partners. Hunger has no season. 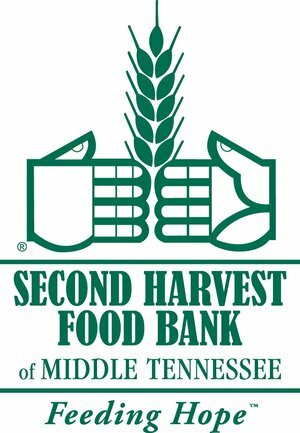 Second Harvest Food Bank is leading the effort to compassionately feed East Tennessee’s hungry and engage the community in the fight against hunger. Leaving our mark in Catholic Youth Ministry for over 25 summers. Catholic HEART Workcamp provides a life changing week where together we can be the hope in the world! 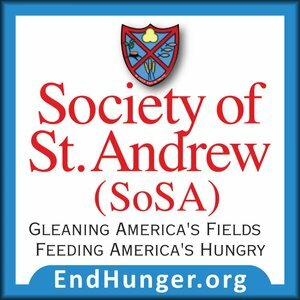 SoSA Nashville partners with faith groups, secular groups, schools, and individuals, that we might all serve together by feeding the hungry out of the abundance that we are provided.